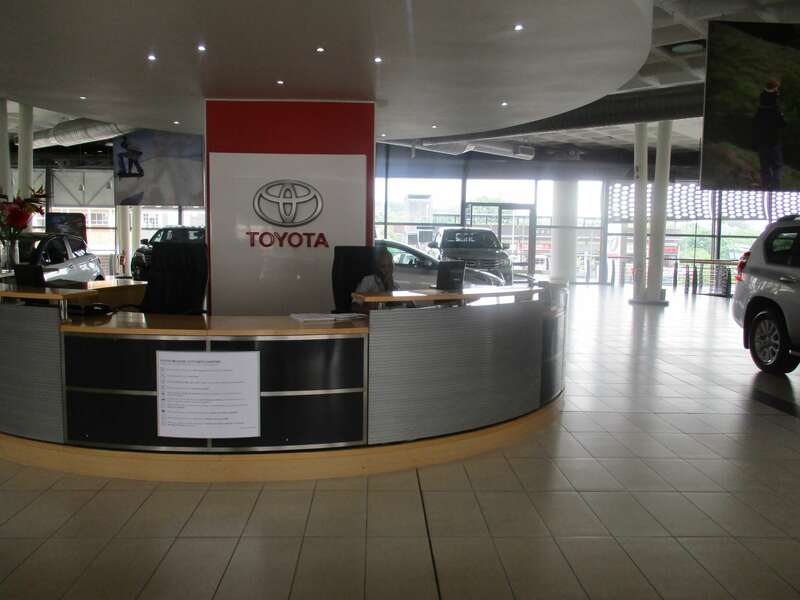 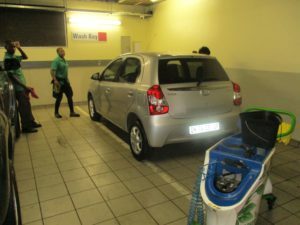 Toyota is one of the most trusted brands in the whole continent, we at CMH Toyota Melrose pride ourselves as one of the dealerships that sells the Toyota brand. 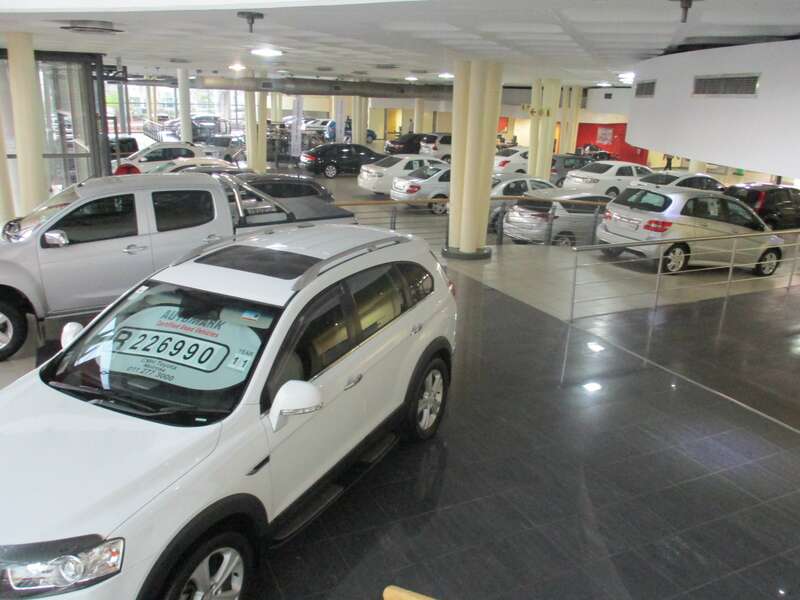 Our dealership provides product knowledge, professionalism and empathy that comprise with our customers’ needs. 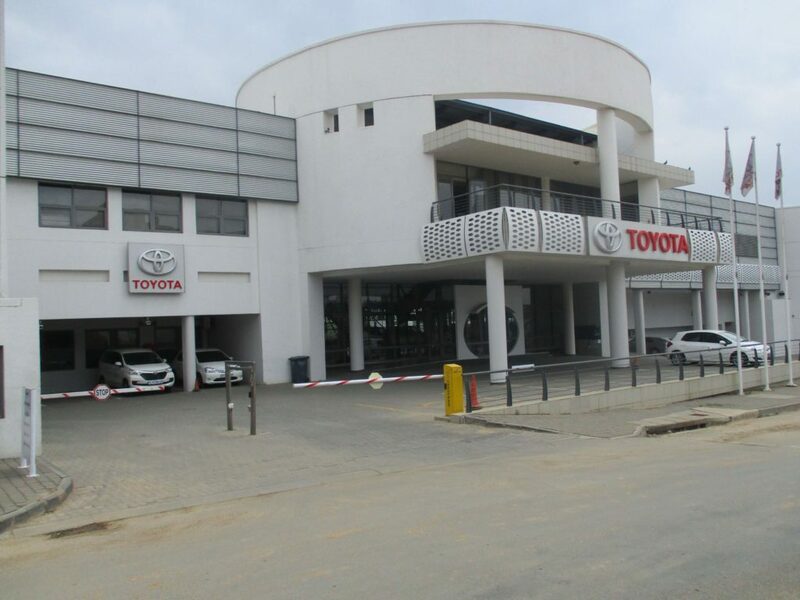 We have a new car department which sells brand new cars from the Toyota manufactures, a used car department that sells different brands of pre-owned vehicles and one the reasons that keep us going is that we take very good care of our vehicles and which is why we still have the same customers buying vehicles from us. Then there’s also our service department which is also one of the busiest departments in our dealership, which consists of hard working and professional service advisors who always go beyond measures to assist customers by booking in their vehicles for service or repairs. 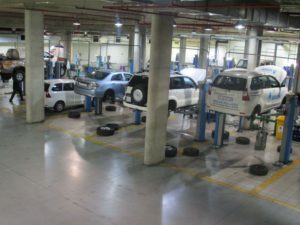 Our service advisors work hand in hand with our highly qualified technicians whose main key role is to make sure that the vehicles at workshop are properly serviced and taken care of, the technicians also have a close working relationship with the parts department because that’s where they get all the parts they need from. 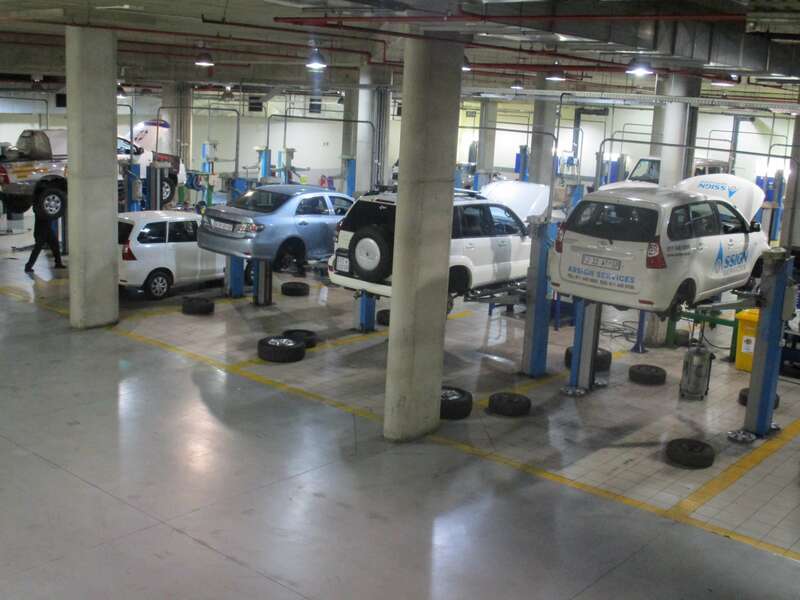 The technicians have also to liaise with service advisors on the status of the vehicles that are in the workshop. Once they are repaired and not carried over before being returned to customers, the vehicles are then taken to the wash bay were they are thoroughly cleaned by our three wash bay champions who are also young and enthusiastic, these guys can really perform magic with their hands, once they wash a vehicle it comes back as good as new. And not forgetting our shuttle drivers who also have an important role in the production of the dealership as they are the ones who make sure that customers are fetched and dropped off to their respective homes or place of work. 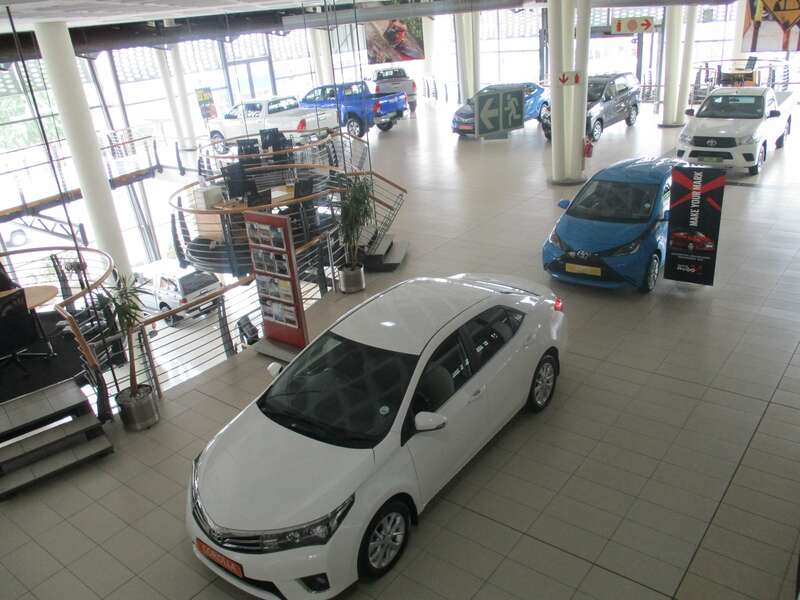 CMH Toyota Melrose stands afloat today because of our commitment towards our customers and working together as a team, and to also help cultivate team philosophy in our dealership that will ensure both production and profits are maximized.